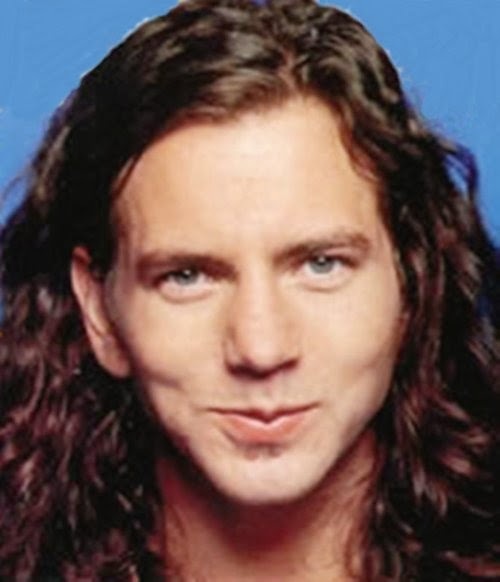 Seattle's mighty proud of our Numero Uno Capricorn, Eddie Vedder. It seems like it was a great year for Capricorns, no matter how challenging it seemed at times, and no matter how many chodes tried to burst our bubble, we were not stopping until we got to the top of that hill. 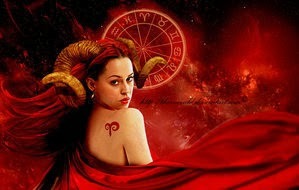 Personally, I feel great this month, not to mention that reverse aging Capricorns are famous for is kicking in again, I can feel it in my bones, even in my poor Mexican bird leg!